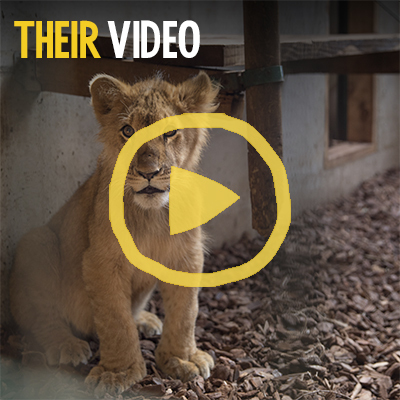 Four little lion cubs desperately need your help. 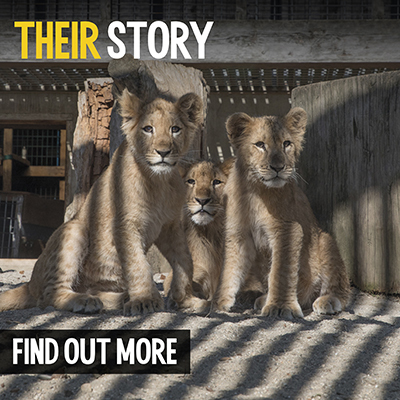 All only a few months old, they were taken from their mothers and found in terrible suffering – battling the pain of glaucoma, extreme hair loss, skin irritations and diarrhoea. 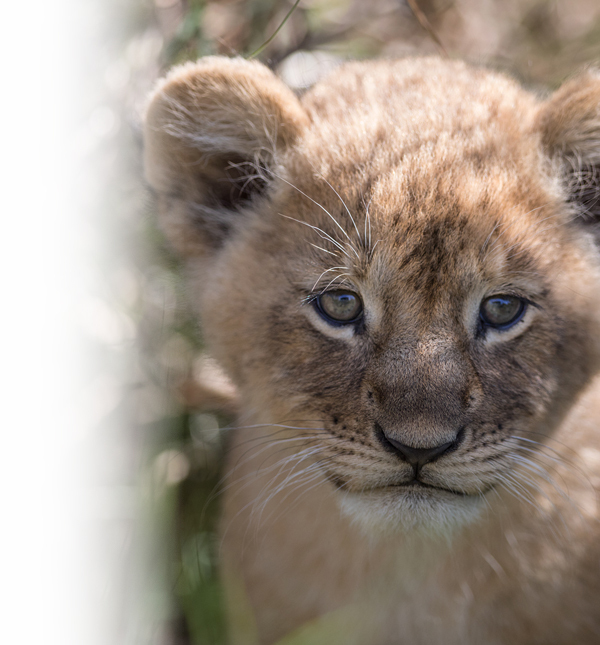 This is the biggest lion relocation in our 35-year history, but these four cubs are probably the smallest we have helped - will you help to give this urban pride a life worth living. Elephants frequently experience considerable physical suffering and psychological distress as a result of being kept in captivity. Yet, the current protection we afford to these intelligent and sensitive animals is wholly insufficient. 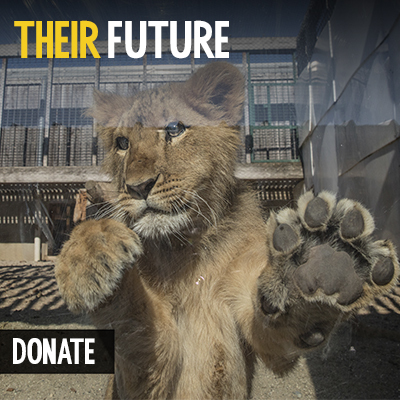 Born Free is concerned that the needs of elephants cannot be met in a zoo environment and is calling for a phase out. We want an elephant-free UK. To commemorate our 35th anniversary, we are proud to share details of our forthcoming gala dinner. The Wind of Change will take place on Friday 6th September at The Landmark Hotel, London’s historic five star venue in Marylebone. 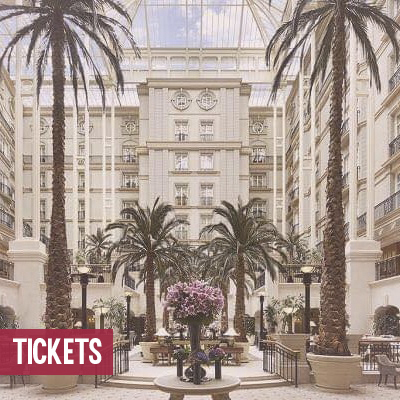 The evening will include a drinks reception on the Landmark's spectacular Garden Terrace, a three course vegetarian dinner with wine in the Grand Ballroom, live entertainment and celebrity auction. 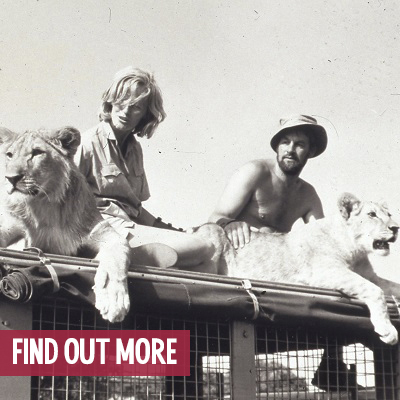 As an international animal welfare and conservation charity, we are involved in projects all over the world.